"Young people who no longer believe in their career dreams must be given a chance." FEED RACING is pleased to announce its partnership with CARLIN MOTORSPORT. 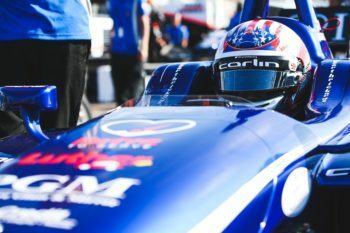 The CARLIN team, based in the United Kingdom, is currently competing in 5 championships on 3 continents (Indycar, ELMS, F2, F3 & F4). CARLIN MOTORSPORT is considered today as one of the most competitive team in the world outside of Formula One and a perfect springboard for careers of young drivers who aim to become professional drivers. Thus, the winner of the FEED RACING steering wheel will join the prestigious list of CARLIN drivers by joining the team in the highly rated British Formula 4 championship next season. Why FEED Racing France ? 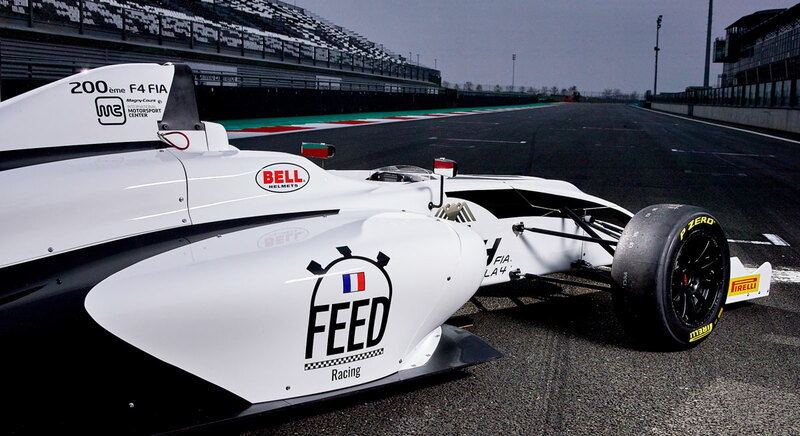 By giving chance to the greatest number, exclusively selected by criteria of talent, equality, all within a reasonable price: FEED Racing France has ambition to provide motorsport with future worldwide champions. The priority objective of the Challenge, in the noble sens of the term, is based on the original spirit of pure merit detections, regardless of origin, experience or financial means. 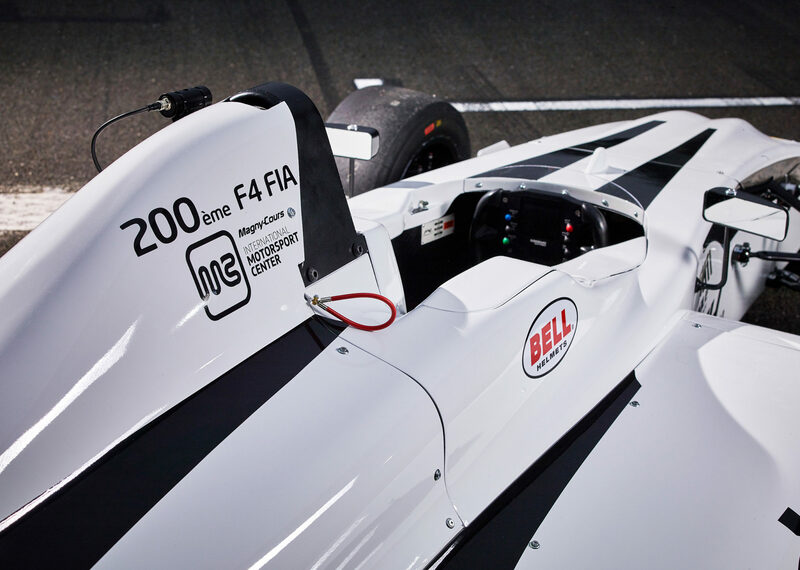 Our mission is to detect future world motorsport talents at the wheel of a Formula 4 for an investment equivalent to that of a racing kart. 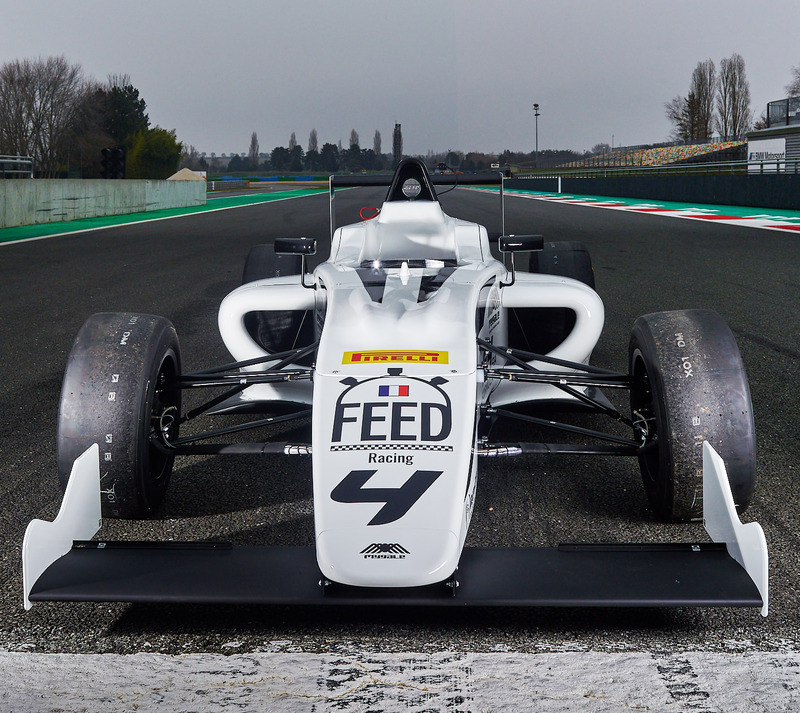 By offering the best drivers the possibility of launching their career in motor sport by providing them with financial backing FEED Racing France's mission is to support future professional drivers at every level. 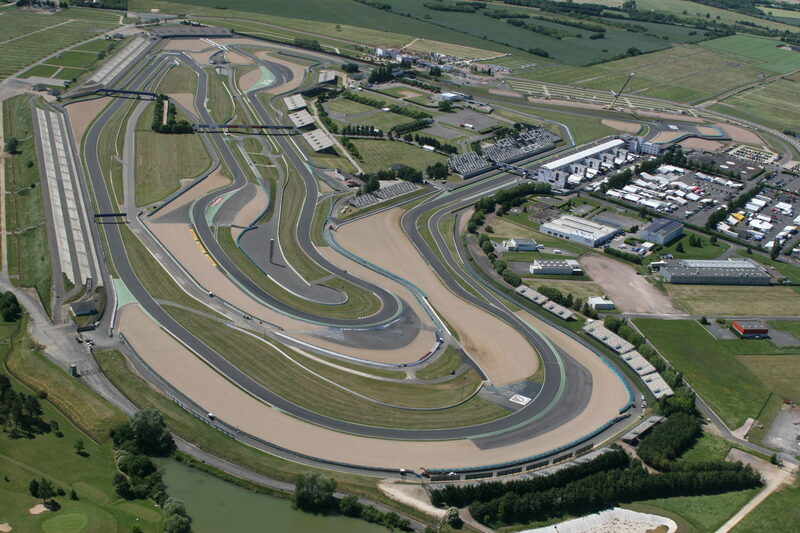 A 5 days course on the prestigious Nevers Magny-Cours circuit awaits you. In two sessions divided into 3, and then 2 days, drivers will be guided by the best racing instructors and advised by experienced international racing drivers to be helped to progress and to win a Formula 4 season in a top team in a top class European Championship.